The BlackBerry Priv was announced in September 2015, and pre-orders began shipping in November of that year. BlackBerry pledged to keep it up-to-date for at least two years, and now that the time’s elapsed, the Waterloo, Ontario-based company says it’ll no longer push security updates to the device. But BlackBerry’s not leaving Priv owners out in the cold. Mr. Thurber said that the company will continue to fulfill all warranty obligations and work with partners to fix critical vulnerabilities. In addition, it’ll soon introduce a trade-in program that’ll allow current BlackBerry Priv, BB10, and BBOS device owners upgrade to the BlackBerry KeyOne or Motion. 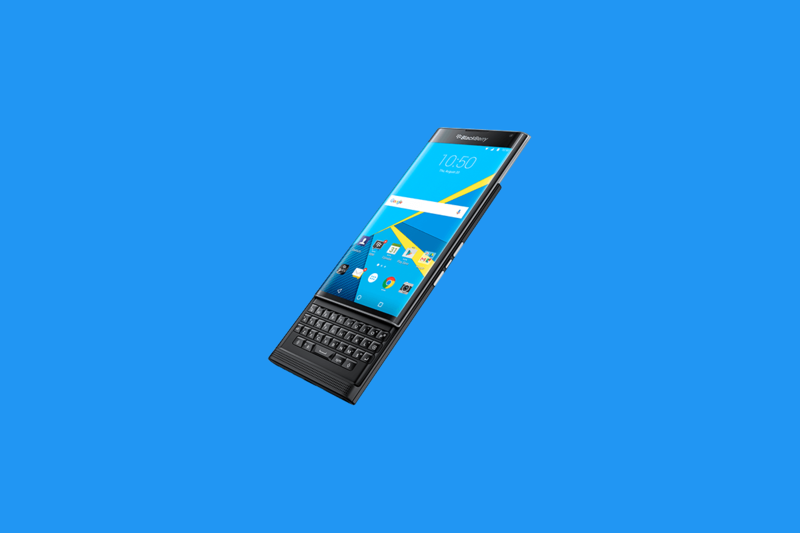 The BlackBerry Priv generated a lot of buzz when it was unveiled to the public. It was the first smartphone released by BlackBerry that used Android instead of BlackBerry OS, but the company’s foray into the Android market didn’t last long — BlackBerry signed a licensing agreement with TLC in 2015 that’d see the Chinese smartphone maker produce BlackBerry-branded smartphones. The DTEK50 and the DTEK 60 were the first fruits of BlackBerry’s partnership with TCL, and BlackBerry was apparently pleased with the results — it ended up dropping out of the smartphone manufacturing business altogether. It’s focused on enterprise software, instead, and has since licensed its brands to other companies around the world.